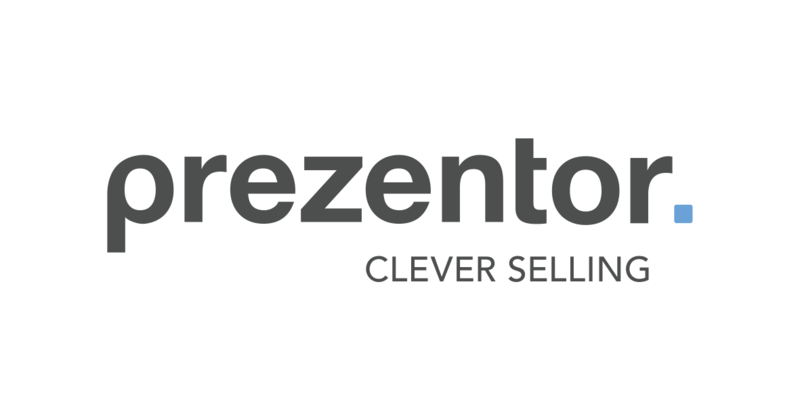 You can easily customize your Prezentor account and make it your own branded sales application by changing font, company colors, app background etc. according to your company standards. 2. You can now customize the font, company colors and App background. Background and Header - To change the App background (Desktop/Tablet ) and the header (Mobile), simply upload a picture of your choice. If you want to use the default image again, click on the button below. Company font - If you wish to have your own company font, contact us at support@prezentor.com and we will add it for you. Company colors - Click one of the empty boxes to choose a new color. Choose a standard color from the color scheme or enter the HEX color code.